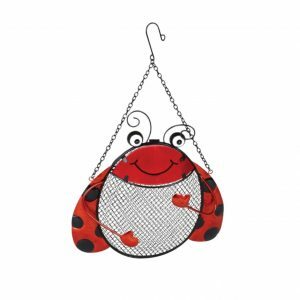 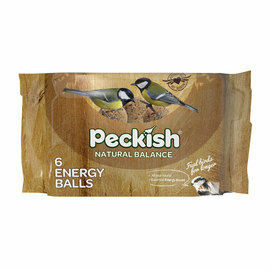 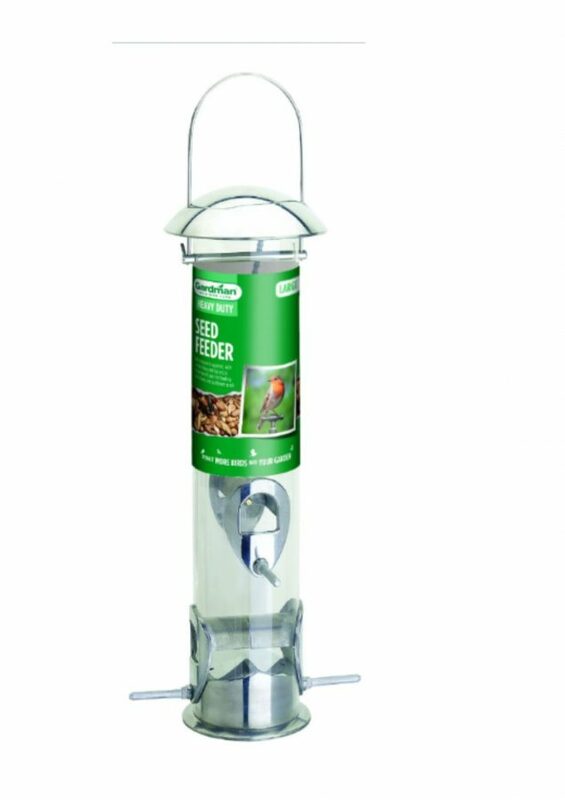 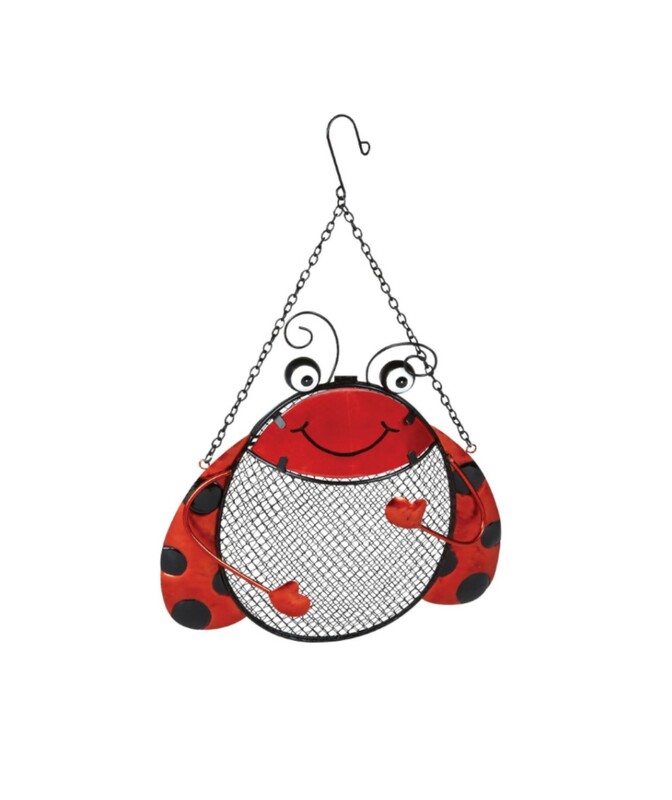 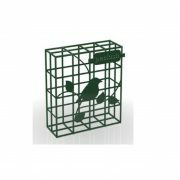 Treat your garden birds with the Peckish Coconut Half. 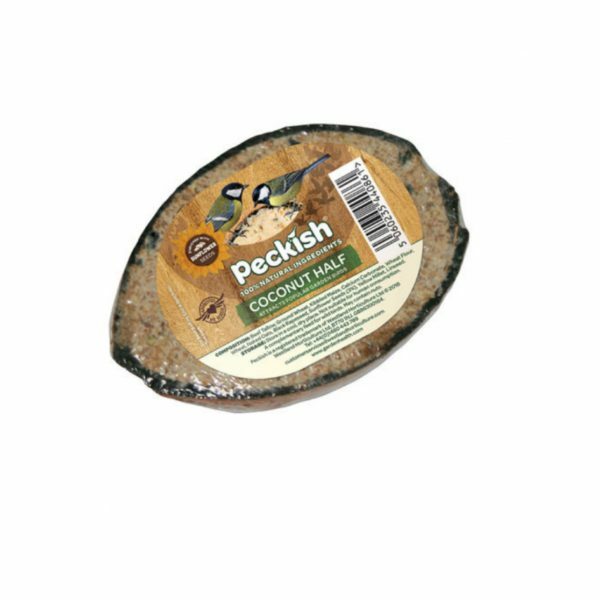 Packed full of nutrients, and high in energy the Coconut Half is ideal for year round feeding. 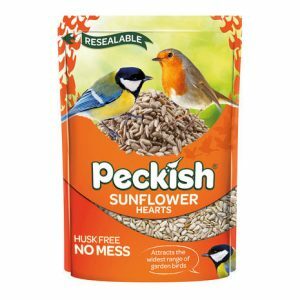 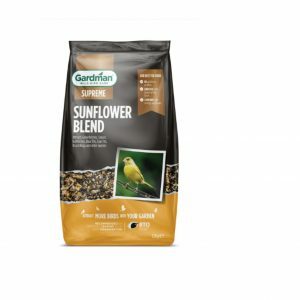 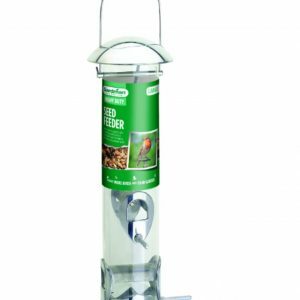 Bring your garden to life with the Peckish Sunflower Hearts, packed with energy and rich in essential oils, perfect for all your garden birds.